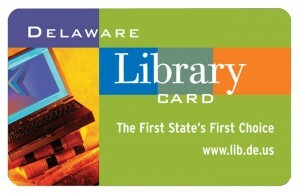 National Library Card Month | Back to Basics Learning Dynamics, Inc.
September is Library Card Sign-up Month! This is a time when the American Library Association and libraries across the country remind parents that the most important school supply of all is a library card. September is Library Card Month. Get your free card today!